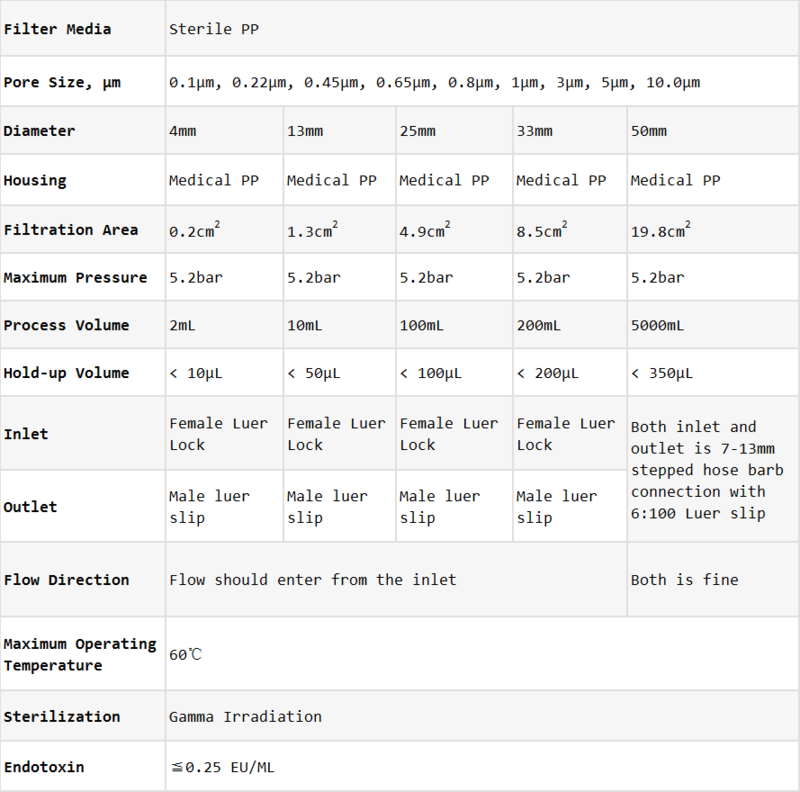 Sterile PP Syringe Filters major applications include proteins recovery, pre-filtration and final filtration, IC and general HPLC sample preparation. 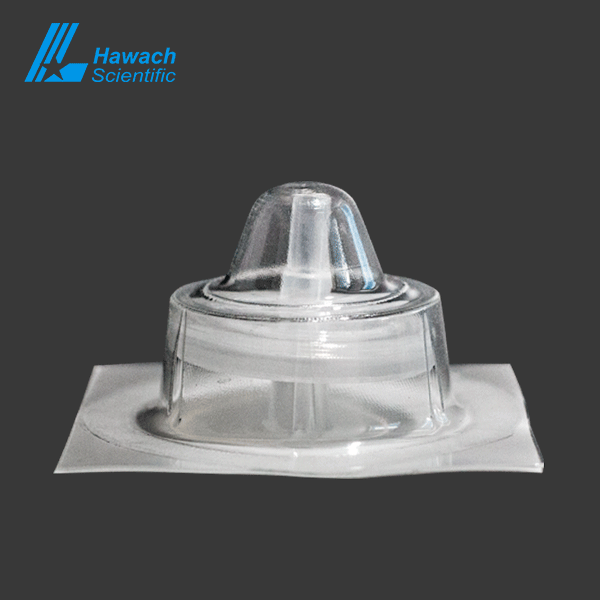 Hawach sterile PP syringe filters are hydrophobic and with very strong anti-corrosion capability, low protein binding. 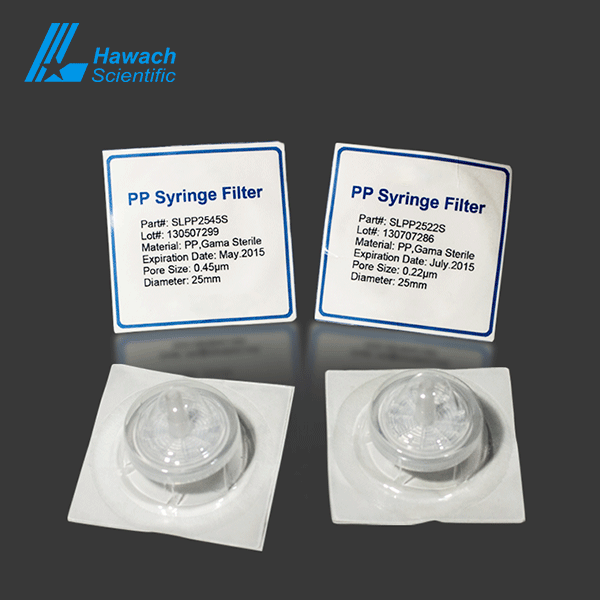 The membrane of sterile PP syringe filters belongs to deep filtration, produced from food grade isotactic polypropylene as raw material, there is no additive in the whole production process. 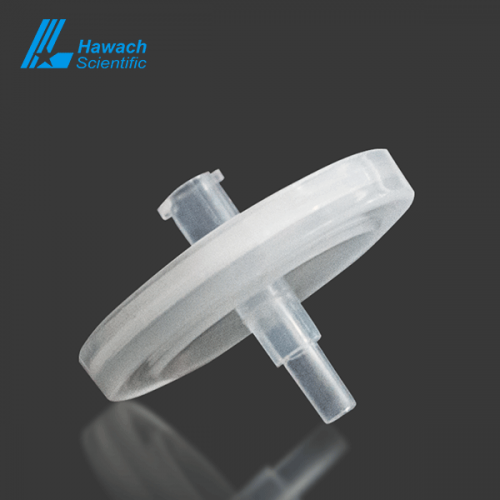 Hawach syringe filters physical and chemical properties are stable and have good compatibility. 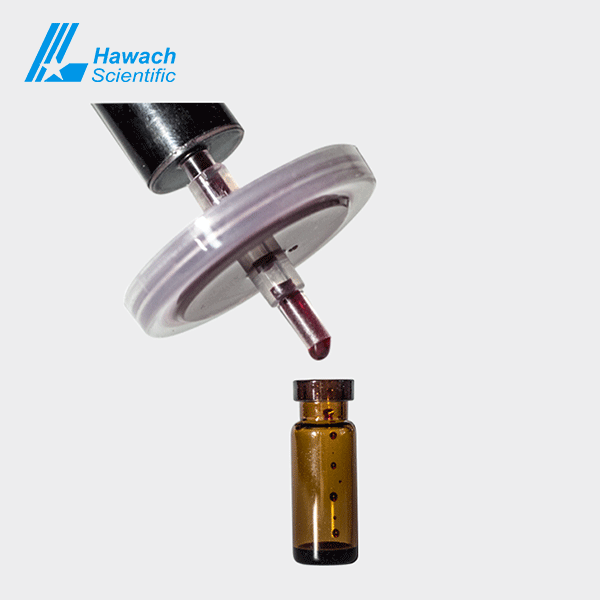 They have a variety of pore sizes, high porosity, and high-temperature disinfection.